The total student population at the university is more than 13,800 of which over 11,200 are enrolled in undergraduate courses. The student to faculty ratio at the university is 19:1 and the acceptance rate is 59%. The university has a generous financial aid program with 74% of its students receiving one or the other form of financial assistance. 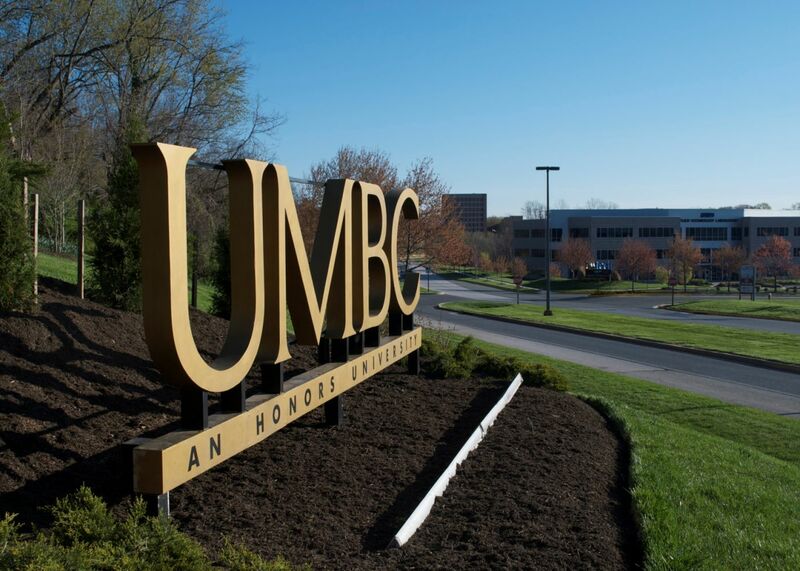 UMBC has the fourth highest enrollment of the University System of Maryland. The university is among the fastest-growing research universities in the United States and is classified as a Research University with High Research Activity by the Carnegie Foundation. The university consistently ranks among the top 200 U.S. institutions in research and development expenditures. 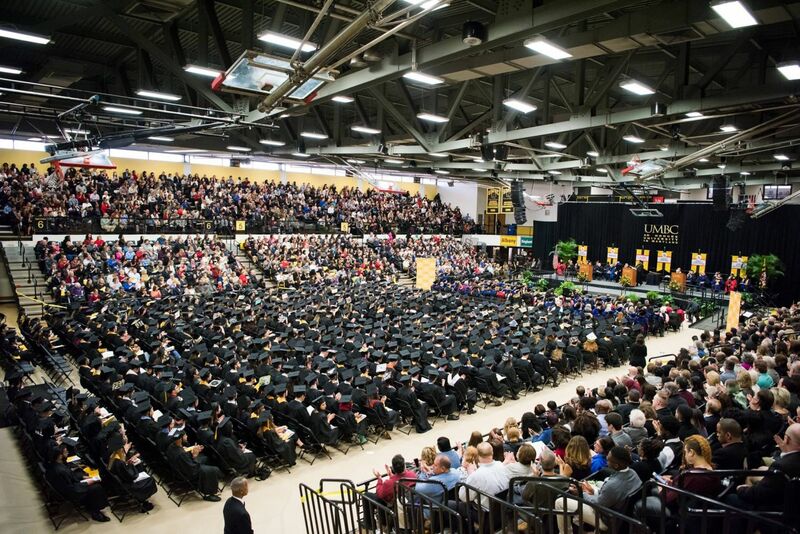 UMBC's research strengths include environmental sciences, high-performance computation, life sciences, public policy and social sciences. The Department of Africana Studies (AFST) provides students of all ethnic, national and cultural backgrounds the necessary tools to understand, critically evaluate, analyze and interpret events and phenomena that structure the experiences, possibilities and dynamics of the people of African descent in the United States, Africa and its Diasporas. 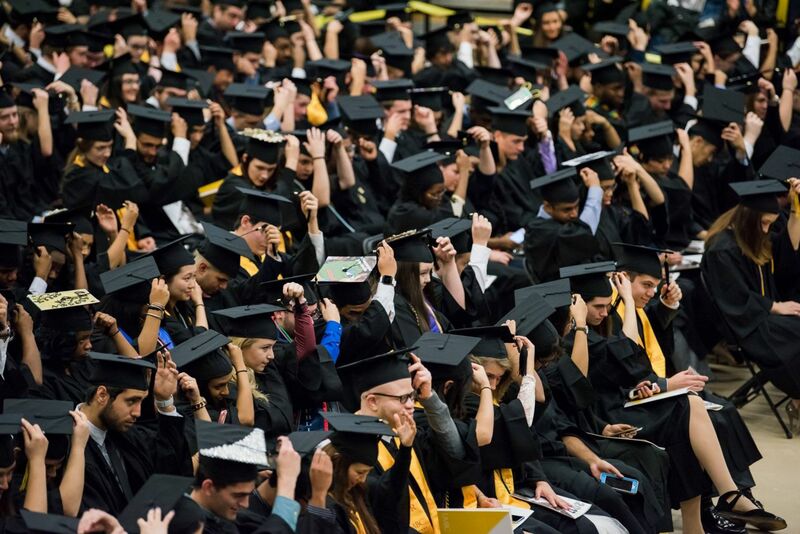 A completed UMBC Undergraduate Admissions Application, An official or attested copy of your current high school transcript/academic record including an English translation, Official results of completion of state/national secondary school examinations, Test scores: ACT, SAT, IELTS 6.5, TOEFL (Internet Based) 80, A photocopy of your passport, A letter of support, A bank statement. 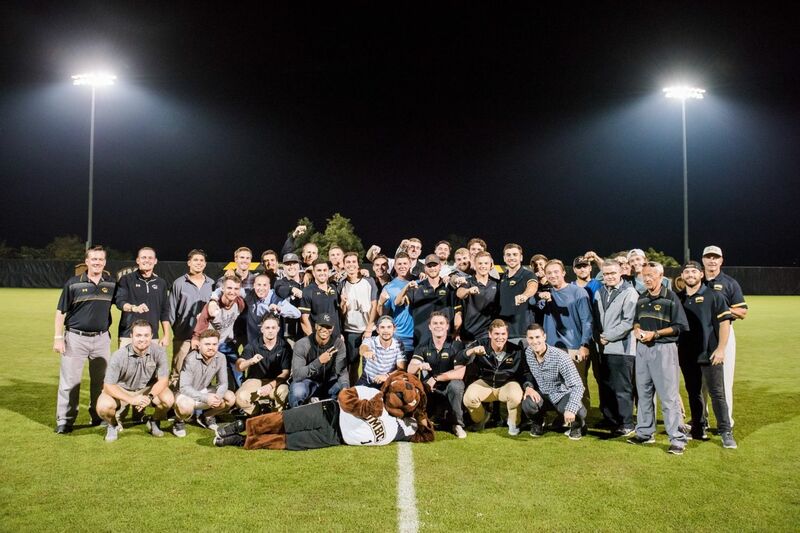 The goal of UMBC's B.A. in Chemistry Education is to provide a curriculum that, in four years, gives students a solid foundation in chemistry and also the coursework necessary for certification to teach chemistry at the secondary level. It is considered crucial that graduates be fully-trained chemists, capable of working in a range of technical positions outside of secondary education. The curriculum also seeks to expand the scientific background/perspective of graduates by requiring courses in other scientific disciplines as well as a science history course. The Bachelor of Arts (B.A.) in English consists of a minimum of 39 credits as distributed below. The major offers two tracks: (1) Communication and Technology and (2) Literature. These tracks share a common core of two courses and the same elective and diversity requirements. Students completing a certificate in English Secondary Education should follow the Literature Track. Creative Writing and Journalism students may choose either track. The annual cost of living at University of Maryland, Baltimore County is $12,600 approx.